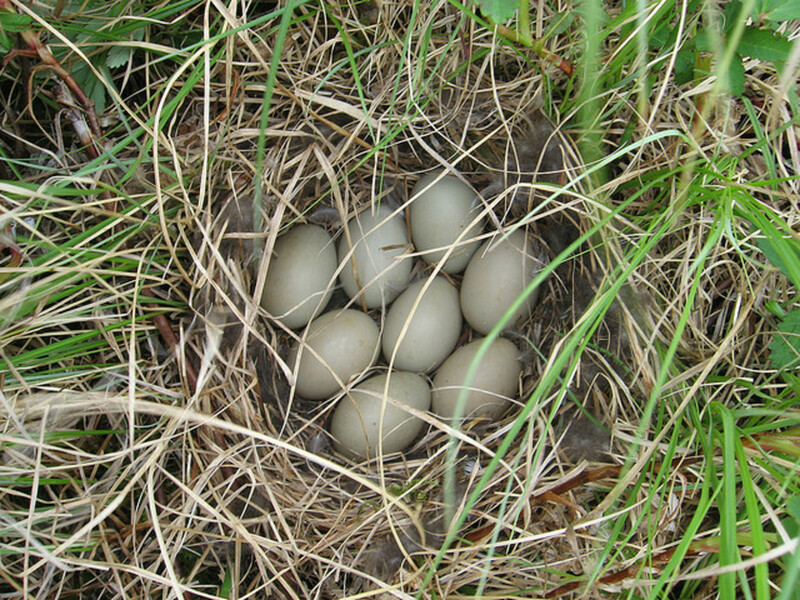 Eggs of some birds have been used as food for as long as any one could remember. 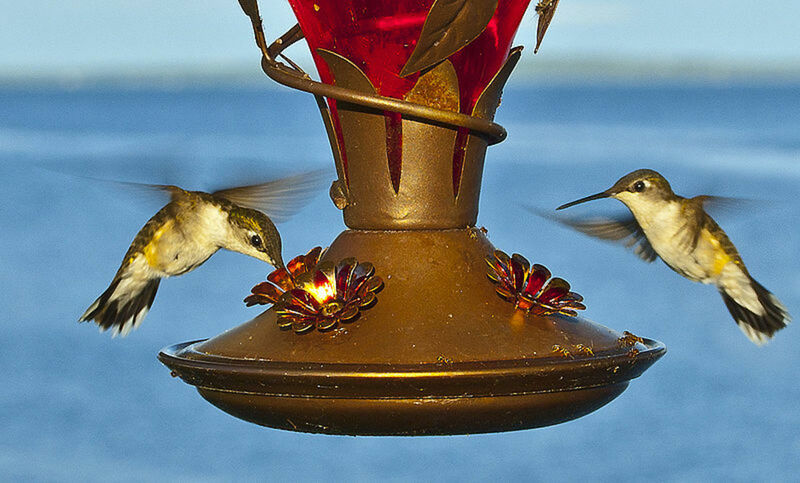 They are full of rich nutrients that are essential for health. Most importantly the eggs are rich in proteins and minerals as eggs are produced by the bird for the sake of the protection and growth of the embryo produced as a result of fertilization. 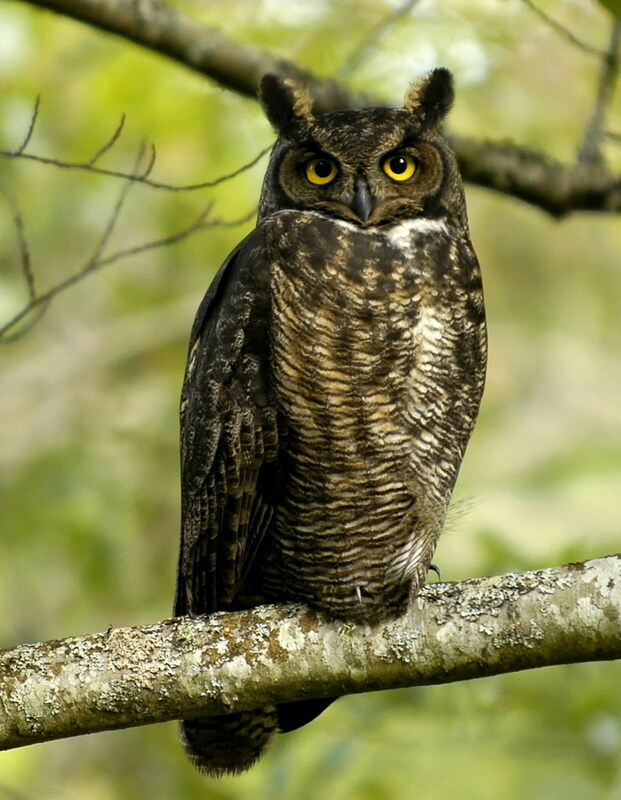 The eggs that we consume, however, are unfertilized eggs laid by the female birds. When we talk of eggs used as foods, chicken eggs come to mind as these are most commonly consumed eggs throughout the world, however in this article we will discuss about not only the chicken eggs but other types of eggs as well. A cake is often described as a sweet dish, often baked, that represents celebration and happiness. For centuries people have been making cakes on special occasions to represent their joys. We're all know about the popular kinds of cheese, some of which are Swiss cheese, Cheddar cheese, Parmesan, Mozzarella and many more. Chicken eggs, as it has been mentioned are the most popular and the most widely consumed eggs of the world. The reason for it that chickens are more common than any other birds and getting grasp of their eggs is easy. Chickens are the major components of the poultry industry; rather they are the basis of this industry. Chickens are sold in various shapes and sizes. But in general chicken eggs contain nearly 78 calories and around 5.3 gm of fat; they are rich in proteins and contain vitamins A, B, C and D.
They also contain a large quantities of calcium iron, selenium and phosphorus but they have no or very little carbohydrates. 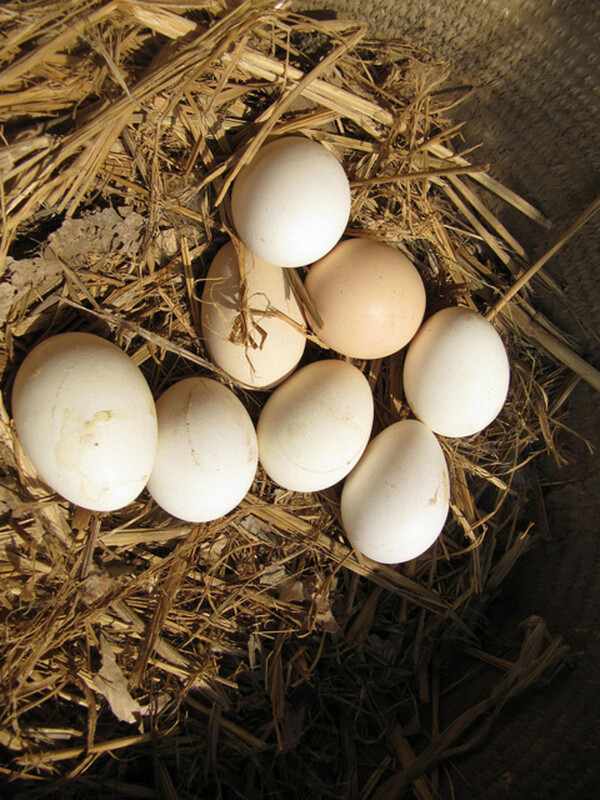 The shell of chicken eggs is mostly white however some breeds may also have slightly brown shells. The albumin is white when cooked while yolk may be dark, light or mildly yellow. 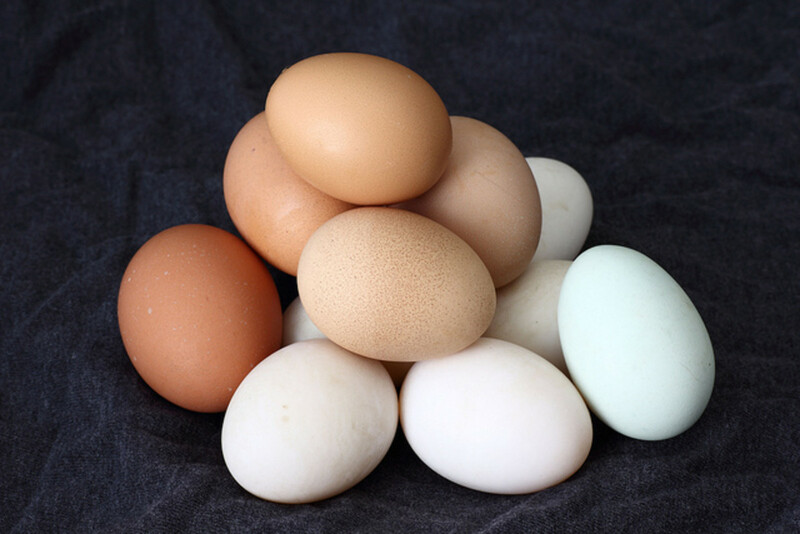 Chicken eggs can be consumed in boiled form, in fried form, in omelets and in a vast variety of dishes. 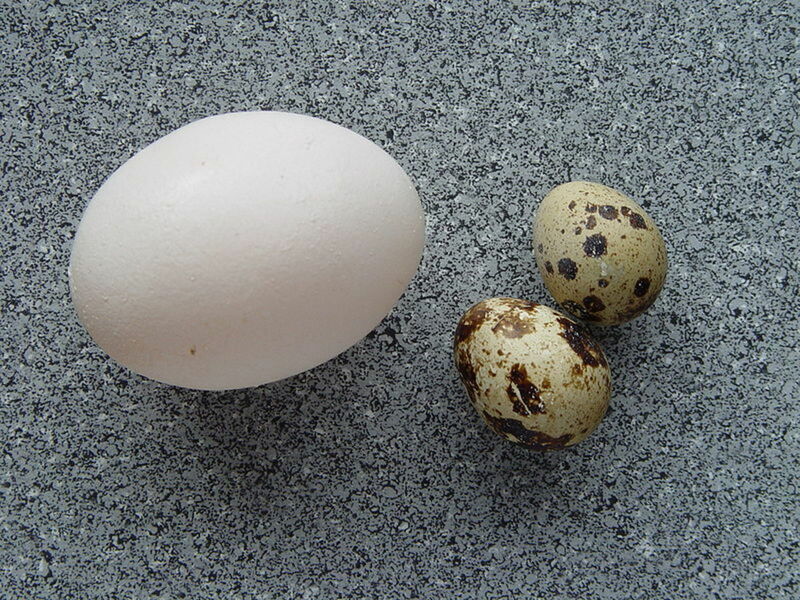 A standard chicken egg in comparison with quail eggs. Originally native of Central America and Mexico the species of the Cucurbita genus, more commonly known as squashes have been grown in particular areas of England, Europe, North America, India and Australia. Honey is naturally produced by the enzymatic action of bees on the nectars of different flowers. These bees extract nectars from the stigma of flowers and take them to their hives where they reside. Standard eggs are the most common chicken eggs and are the regular eggs that are sold in the market. 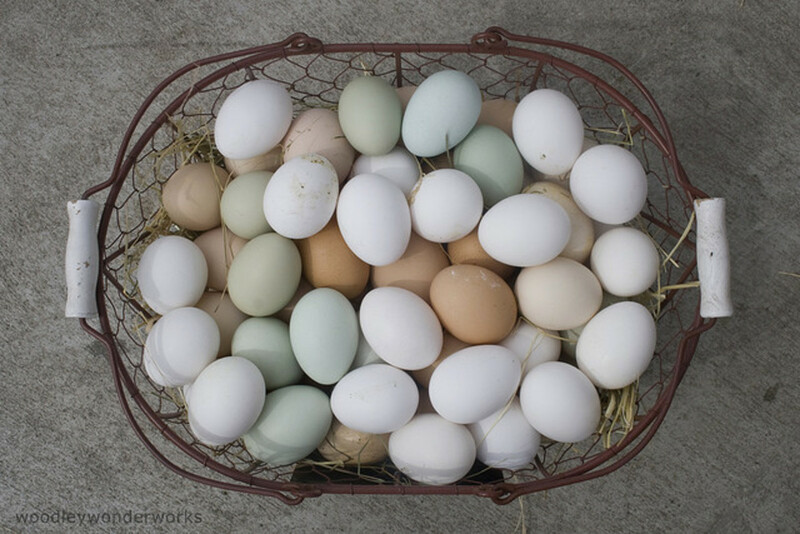 These eggs despite being the most common eggs are the least healthy chicken eggs. The chickens bred for these eggs are kept in small congested cages which contains more than three chickens. The chickens are fed a special protein diet and anti biotic. Up till this part they are good, but many poultries feed them special hormones and chemicals which make them grow early and take away their nutrients. The standard eggs have a very low cost value hence they are sold at cheap prices. The hens which are bred for standard eggs are tortured and they greatly suffer, therefore many health specialists and animal right activists condemn this method of poultry production. Organic eggs are the pure, natural and healthy chicken eggs which are sold in supermarkets and quite expensive. The chickens that are bred for organic eggs are kept in farms where they can roam about freely and are fed with pure, free of herbicides and pesticide, plants and a high organic diet. They are not given any sort of chemicals and artificial hormones and their eggs are pure with no colors added. The taste of organic eggs is also better than the standard eggs. Although they are expensive they are highly advised by the nutritionists. In many countries they are slowly becoming more popular. The free range eggs are healthier than the standard eggs but less healthy as compared to organic eggs. The chickens for these eggs are also allowed to move about freely but they are fed with normal vegetables. Many house farms contain chickens which produce free range eggs. Some other popular types of chicken eggs are vegetarian eggs and omega 3 enhanced eggs. Sugar is basically a sweet soluble carbohydrate which can be a monosaccharide (simple sugars like fructose or glucose), disaccharides or polysaccharides like sucrose which is used commercially. Duck eggs are double the size of chicken eggs and are far healthier as well but the reasons why they are not as popular are that firstly ducks are less common and secondly duck eggs are susceptible to bacterial attack and their shelf life is less. An average duck egg contains 130 calories, 9 gm of proteins, 9.7 gm of fats and a large quantity of calcium and potassium. Duck eggs, however are consumed a lot in many cultures and their taste is also delicious. 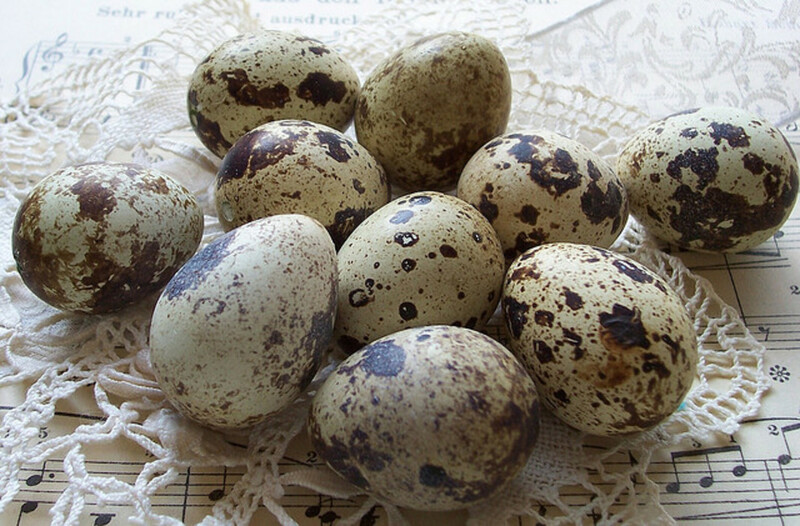 Quail eggs are very small and expensive and are mostly used in exquisite cuisines. Quail eggs are really special as not only they taste good but they have a large quantity of proteins and vitamins and contain only 14 calories. In many cultures quail eggs are consumed largely. A delicious moment for breakfast and snack lovers is when they get different foods for them. Pan cakes are usually thought to be very delicious and scrumptious item to be added to the menu. The surface a satisfying light golden interlaced with the richest of browns, the sugar caramelized and gritty in places, smelling heavenly of vanilla, there is something about French toasts that is beyond explanation. The Asian cuisine is famous for its uniqueness and diversity. It consists of a variety of dishes each representing the different cultures of this colorful continent. These are some of the most delicious and ultra sweet recipes that you can ever make. Here you can learn how to make these tasty treats and you will soon find out how easy they are to make. A healthy diet doesn't necessarily include boiled vegetables and meat. A healthy diet, rather, is a fat free diet which is rich in proteins, carbohydrates and important vitamins and minerals. 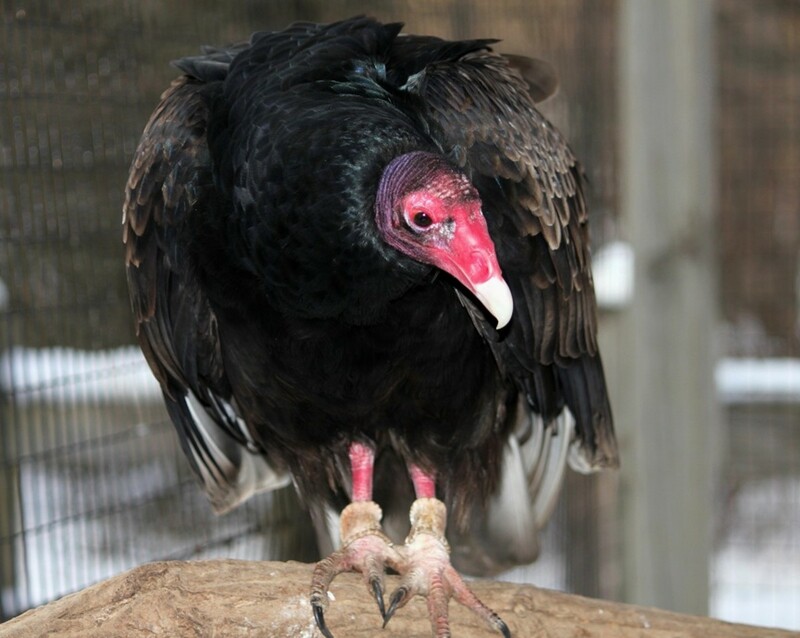 Is There a Difference Between a Vulture and a Buzzard?